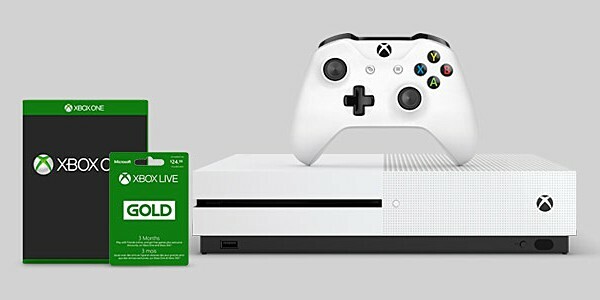 Microsoft is currently running a promotion where-in the company is offering a free select game as well as a 3-Month Xbox Live Gold membership with select Xbox One S gaming consoles. Some of the consoles on which the deal is available include Xbox One S 2TB Console, Xbox One S Gears of War 4 Bundle, Xbox One S Minecraft Favorites Bundle (500GB), Xbox One S Battlefield 1 Special Edition Bundle. Aside from this, the Redmond, Washington-based company is also offering a free game with select Xbox One consoles, and some of them have received price cuts as well. The offers run through October 29. For more information, head to the Source link below. 3 months only, really come on, hence the reason why I think about spending the money, they should at least update local game play.